Pitching Session Five of Australia’s top academic researchers want to work with you! How has the internet changed our relationship to death? Is it safe for children to be raised in Australia? How does the legal system fail people with disability? And what is the art world’s obsession with Chinese contemporary artists really all about? 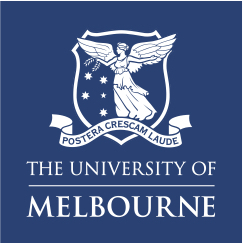 In the Reel Smart Academic Pitch you will have the opportunity to get answers, ask questions and be inspired, as some of the University of Melbourne’s top academics pitch their research to you. Bring your thinking caps and business cards and come get schooled at Reel Smart. Producers interested in further discussions with academics about potential collaboration will have an opportunity to sign up for 15-minute meetings in the Screenrights Industry Lounge following the session.